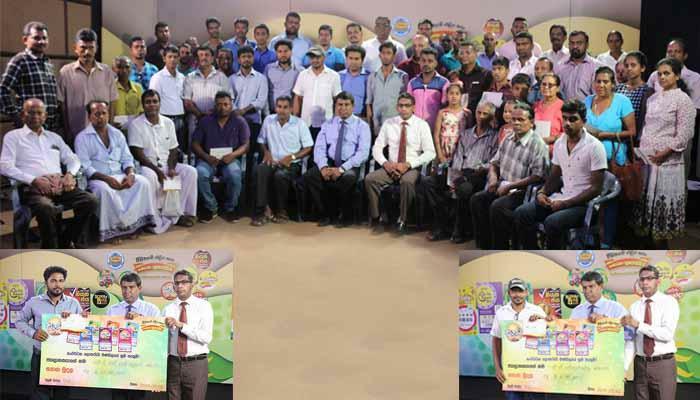 At this event tricycles were granted free of charge to six differently abled Sales Assistants in Kurunegala district, who work with DLB. 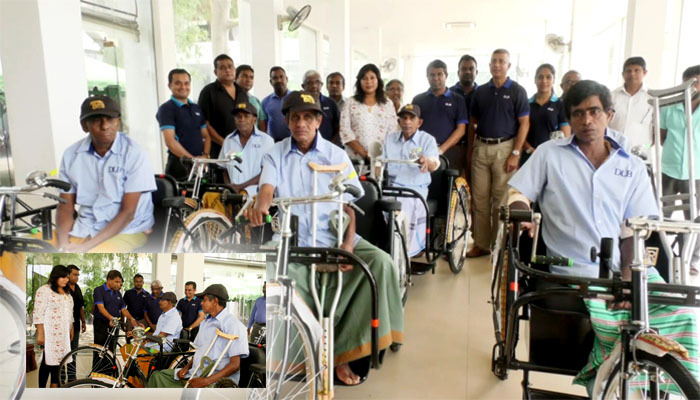 These tricycles have been designed especially for the convenience of differently abled persons. 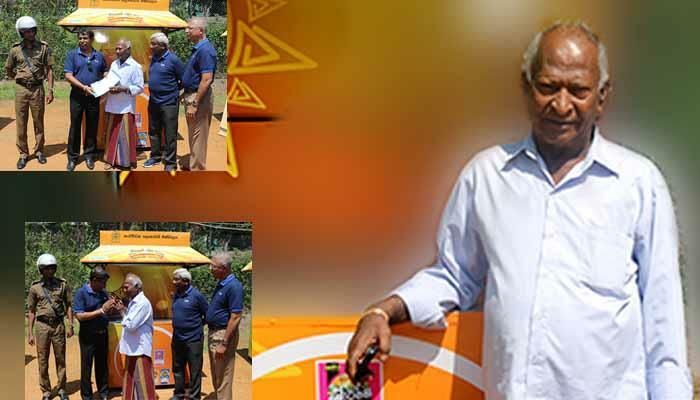 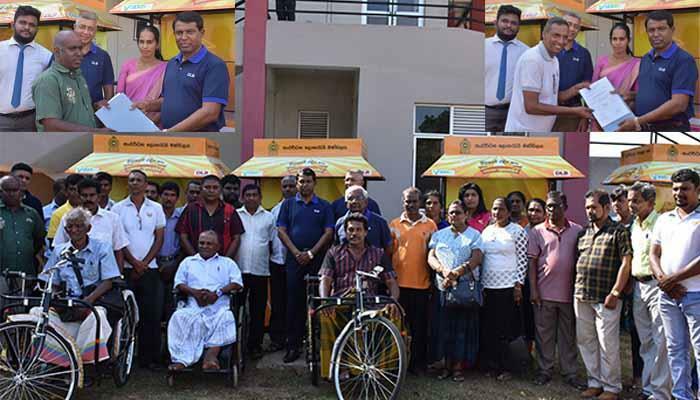 The event was held at Kurunegala to mark the awarding of tricycles to differently abled Sales Assistants under the patronage of Mr. Sena Suriyapperuma, Chairman of DLB. 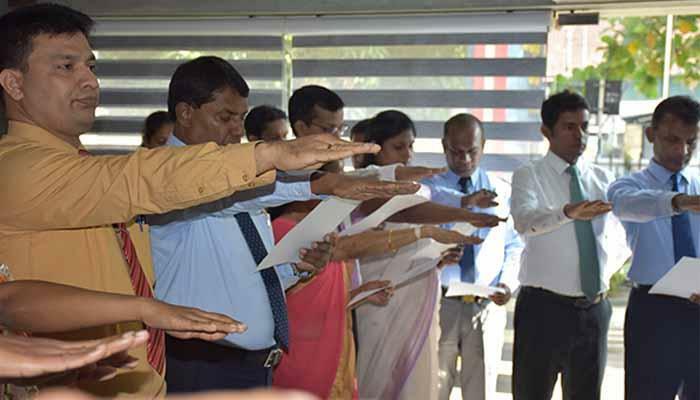 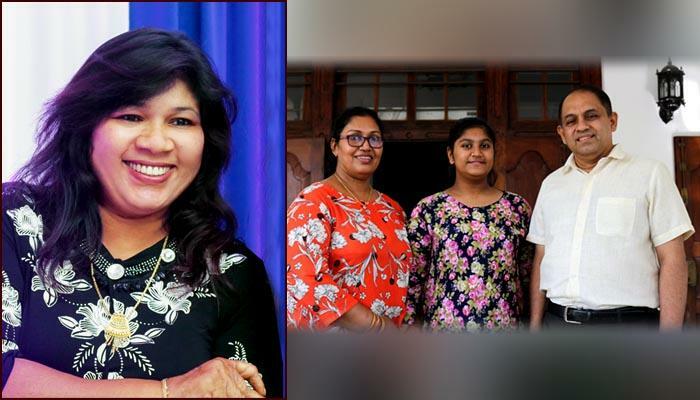 Together with officers of DLB, Mr. Sunil Jayarathna, Assistant General Manager (Sales) and Mr. Wijaya Samaranayaka, Marketing Consultant of DLB have also participated in this event organized with the contribution of Mrs. Achala Nanayakkara, Distributor of Kurunegala district.